Next week, the Centers for Medicare & Medicaid Services (CMS) will be automatically mailing new Medicare cards to more than 3.5 million people with Medicare in New York State. 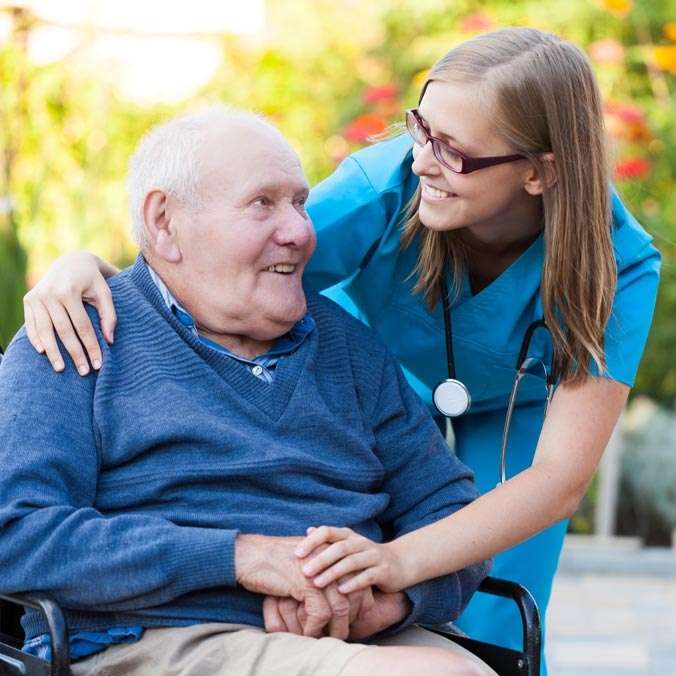 People with Medicare in Connecticut, Maine, Massachusetts, New Hampshire, New Jersey, Rhode Island and Vermont will also be receiving their new card. People with Medicare in these states and New York, should receive their new card by the end of August and can begin using it right away. Social Security Numbers have been replaced with new unique identifying numbers. Social Security numbers are no longer on the new Medicare, helping protect people with Medicare from identity theft and CMS fight fraud. The new Medicare card is free. Avoid scammers by knowing that CMS will not call people with Medicare asking for any personal information, your Social Security Number, bank information, or to pay for the new Medicare card. People with Medicare can sign up for email notifications on when the new cards will be mailed to their area by going towww.medicare.gov/newcard. There are no changes to Medicare benefits. Once you receive your New Medicare card, you should destroy your old Medicare card by shredding or cutting it up with scissors. You can also access new Medicare card fact sheets, graphics, b-roll, images and other resources here. This entry was posted in Uncategorized and tagged 360, 360 Magazine, Atrin Yazdani-Biuki, bank information, card, Centers for Medicare & Medicaid Services, CMS, CMS office, fraud, health, identity theft, maine, massachusetts, Medicare, Medicare benefits, Medicare card, new, new card, new hampshire, New Jersey, New York, New York State, Ray, Ray Hurd, regional administrator, rhode island, scammers, scams, Social Security Number, Vaughn Lowery, Vermont, Connecticut on July 20, 2018 by wp360mag. 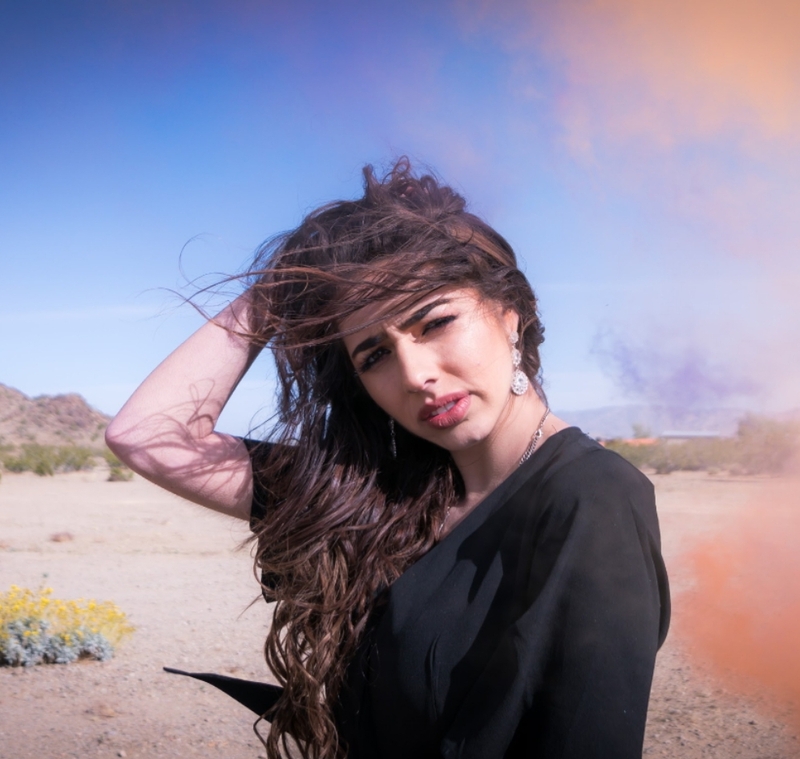 This entry was posted in Uncategorized and tagged 360 Magazine, Abuse, abusive, artist, Atrin Yazdani-Biuki, Broken Wings, Celebrities, Celebrity, Debut, Debut Single, Escobar, fear, guitar, hollywood, instrument, Izzy Escobar, massachusetts, multi-instrumentalist, music, music theory, music video, performer, physical abuse, piano, pop culture, singer, singer songwriter, singing, songs, songwriter, USA, Vaughn Lowery, Video, violence, violin, youth, Izzy on July 12, 2018 by wp360mag. There are a number of factors that help decide whether a location is likely to be prosperous should you decide to set up home there. A recent study by Play USA took a look at all 52 states in the US and came up with a list of the ones that are thriving economically. 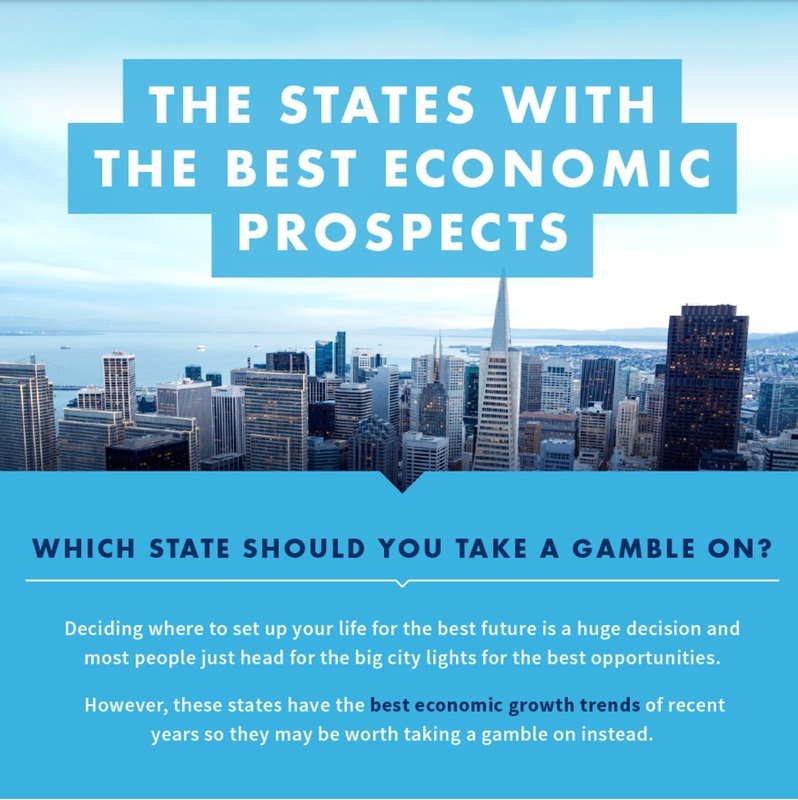 While states such as Alaska and Nevada may not be worth the gamble, you might be surprised to find that North Dakota, Washington and Massachusetts made it to the top of the table. 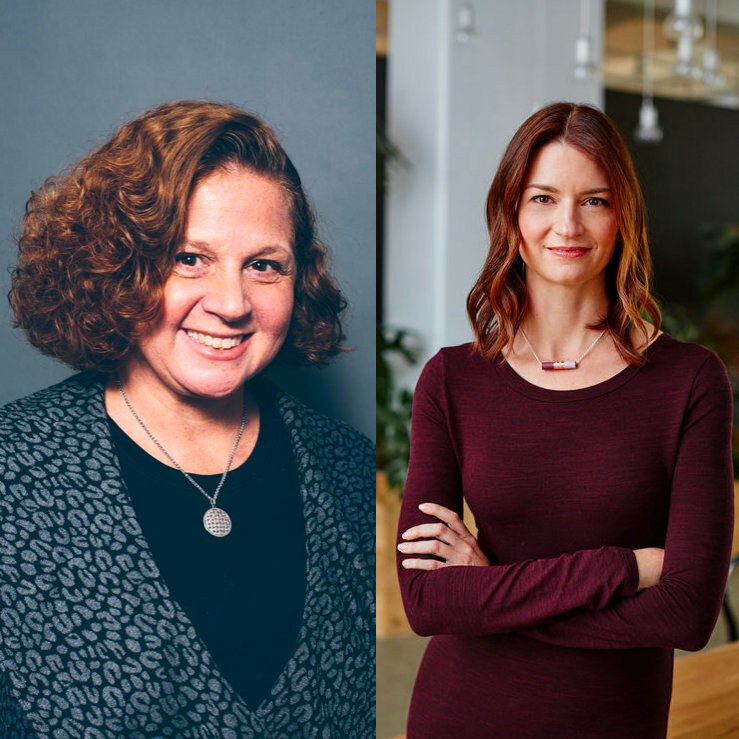 All three have the fastest economic growth over the last decade and, according to the research, could well be pretty good places to settle down. It’s long been known that the state of the economy in the location where you live is closely linked to your potential financial wellbeing. If you’re tempted by the prospect of the big city, however, you may be perplexed to find that New York lags a way behind states such as North Dakota. The research looked at different parameters including growth in GDP, the rise in students going to college and percentage increases in house prices. Along with the number of new business that have started over the last ten years and levels of household income and employment opportunities, the list gives a good idea which states are currently the most prosperous in a purely economic sense. North Dakota: With a growth of 5.83% in new businesses and GDP up by 7.36%, it’s a surprise to find this state on the list. Growth has been driven by the oil industry over the last decade and this has led to a strong economic profile compared to many other states. Washington: Employment is up by just over 3% in the Garden State and household income has increased by 3.39% over the last ten years, some of which has been driven by the development in the information sector. Massachusetts: The state has seen a 3.42% increase in college admissions, which usually means that economic health is good, as well as boost to GDP of over 4%. Local household income took a big rise just before the financial crisis and jumped up 6%. Overall, it’s risen by 3.69% in the last ten years. California: You might expect this state to be on the list and that’s born out by a college admission growth of over 7%. Employment has also increased in a pretty healthy manner and is up by 3.35%. Missouri: Another surprise on the list, a 5.46% rise in new businesses indicates this state is the place to set up a company. Much of this has been due to high tech industries moving into the area. The research was carried out using 6 measurements that point to good economic health between 2007 and 2018. You can view the full infographic on the Play USA website as well as download more detailed information about the performance of different states. This entry was posted in Uncategorized and tagged 360 Magazine, California, economy, financial, massachusetts, Missouri, north dakota, Vaughn Lowery, washington on May 21, 2018 by wp360mag. 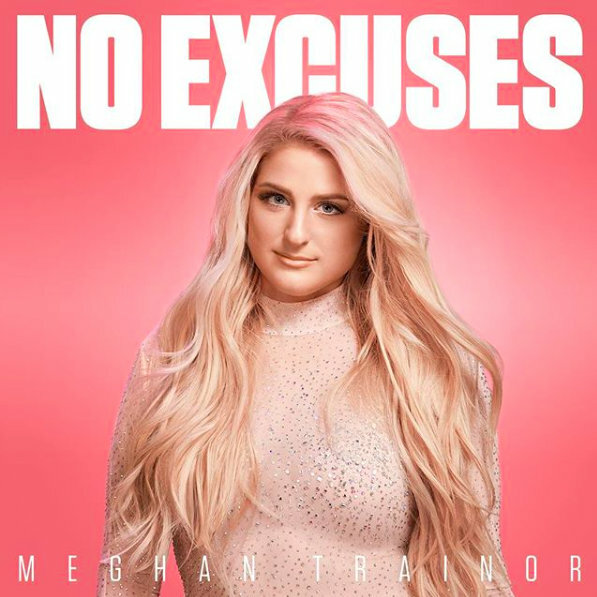 Global superstar Meghan Trainor releases new dance video for her current hit single ‘No Excuses’. Shot in Los Angeles by Tim Milgrim (T. Milly Creative), this energetic new video showcases some of the top dance influencers from all over the world celebrating Trainor’s song and its theme of Respect. Watch it HERE. 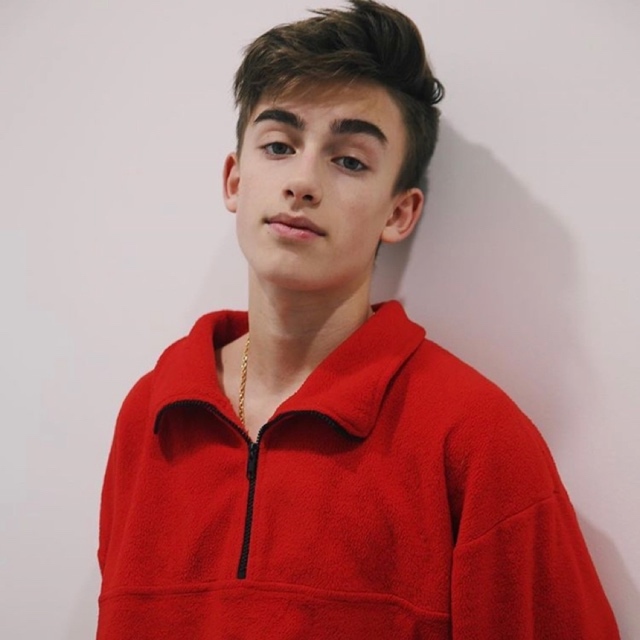 This entry was posted in Fashion + Music and tagged 360 Magazine, all about that bass, Amazon, apple music, art, Austin, Australia, Boston, Canada, Cape Town, CBS REcords, celebration, Celebrities, Celebrity, Charm LaDonna, Chicago, China, clip, composer, creative, culture magazine, Dallas, dance, dance music, dancer, dancing, Deezer, design, Detroit, edgy fashion magazine, energy, entertainment, Epic Records, event, Forbes, fun, Global Society, Google play, GRL PWR, iheartradio, influencer, international, iTunes, Jakarta, Japan, Johanessburg, la, lifestyle, London, Los Angeles, massachusetts, Meghan Trainor, Melbourne, Miami, Milan, millennials, music, music video, musician, Nantucket, Netherlands, New Jersey, new music, new orleans, New Release, new single, New Song, new video, New York, newmusic, No Excuses, pandora, Paris, people, Philadelphia, Phoenix, pop, Pop and Hot, Pop and Hot AC radio, pop culture, pop music, Premiere, producer, radio, respect, Salt Lake City, San Diego, San Francisco, Santa Monica, Seattle, singer, singing, single, song, songs, songwriter, Sony, Sony Music Entertainment, spotify, Sweden, Sydney, T. Milly Creative, talent, Tim Milgrim, tunein, United States, USA, Vaughn Lowery, vevo, Video, Washington D.C., worldwide, Young, YouTube on April 3, 2018 by wp360mag. 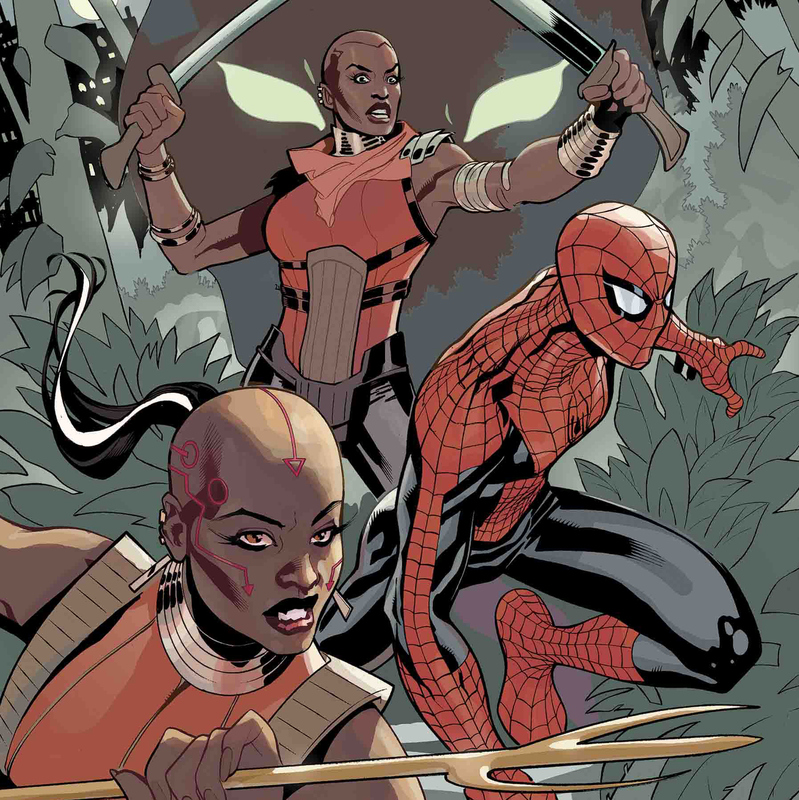 The Black Panther’s Dora Milaje Meet The Marvel Universe in WAKANDA FOREVER! Hugo and Nebula Award winner Nnedi Okorafor brings Wakanda’s most fearless warriors to Marvel! After their scene-stealing theatrical debut in Marvel Studios’ Black Panther, Wakanda’s fiercest warriors are traveling outside of their country to fight new threats and new troubles, in an all-new story by award-winning science-fiction and fantasy author Nnedi Okorafor. A Hugo and Nebula Award winner whose best-selling books include the Binti trilogy, Who Fears Death and Akaka Witch, Nnedi first brought her storytelling to Marvel in the digital comic series Black Panther: Long Live The King and in the Vernomverse anthology story “Blessing In Disguise.” With art by Alberto Jimenez Alqurquerque (Jean Grey), WAKANDA FOREVER: AMAZING SPIDER-MAN #1 brings the Dora Milaje out of their vibranium city and into New York in the first of a three-part story when a Wakandan threat falls upon Manhattan – and they meet webslinger Peter Parker! The Dora Milaje’s adventures continue in WAKANDA FOREVER: X-MEN and WAKANDA FOREVER: AVENGERS in July and August. Learn more about WAKANDA FOREVER #1 and view exclusive character design sketches from Alberto Jimenez Alburquerque in Okorafor’s interview with Vogue Magazine. Join the fearless trio of Okoye, Ayo and Aneka in all-new stories as they travel the globe to protect the country – for Wakanda! 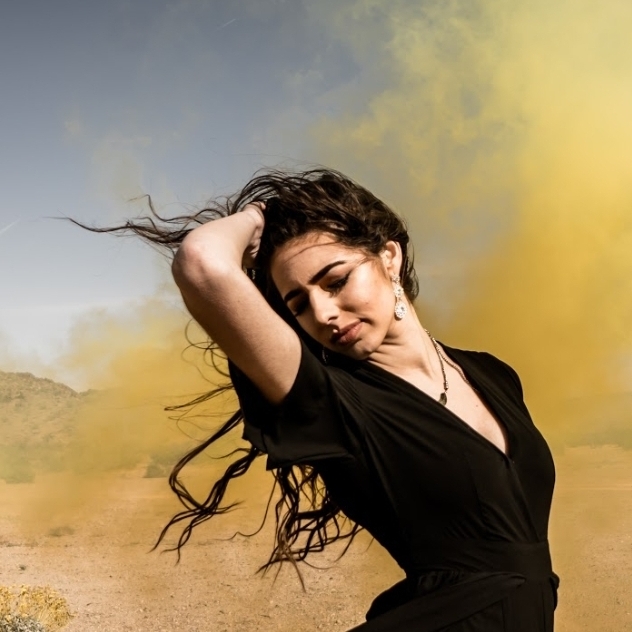 This entry was posted in Feature and tagged 360 Magazine, African women, Akaka Witch, Alberto Jimenez Alqurquerque, all-new story, Amazing Spider-Man, Aneka, art, artist, Atlanta, Austin, Australia, Austria, author, AVENGERS, award-winning, Ayo, best seller, Binti trilogy, black panther, Blessing In Disguise, book, Boston, California, Canada, Cape Town, CAPTAIN AMERICA, character, Chicago, China, comic book, comics, culture magazine, Dallas, design, digital series, Disney, Dora Milaje, edgy fashion magazine, Facebook, fantasy, Florida, Future, Germany, Global Society, GRL PWR, Hugo and Nebula Award, INSTAGRAM, international, Interview, Italy, Jakarta, Japan, jean grey, Johanessburg, lifestyle, London, Long Live The King, Los Angeles, Manhattan, Marvel, Marvel Legacy, marvel studios, marvel universe, massachusetts, Melbourne, Miami, Milan, Minneapolis, moviegoer, Netherlands, new orleans, New York, new york city, Nnedi Okorafor, novelist, Okorafor, Okoye, Paris, Pennsylvania, peter Parker, Philadelphia, Phoenix, readers, Salt Lake City, San Diego, San Francisco, science-fiction, Seattle, sketches, social media, Southern California, spiderman, story, storytelling, Sweden, Sydney, T'Challa, talent, TERRY DODSON, Texas, Toronto, Twitter, UK, USA, Vancouver, Vaughn Lowery, Vernomverse, vogue, WAKANDA FOREVER, Walt Disney, warrior, Washington D.C., Who Fears Death, Wil Moss, women, worldwide, writer, X-Men on March 17, 2018 by wp360mag. 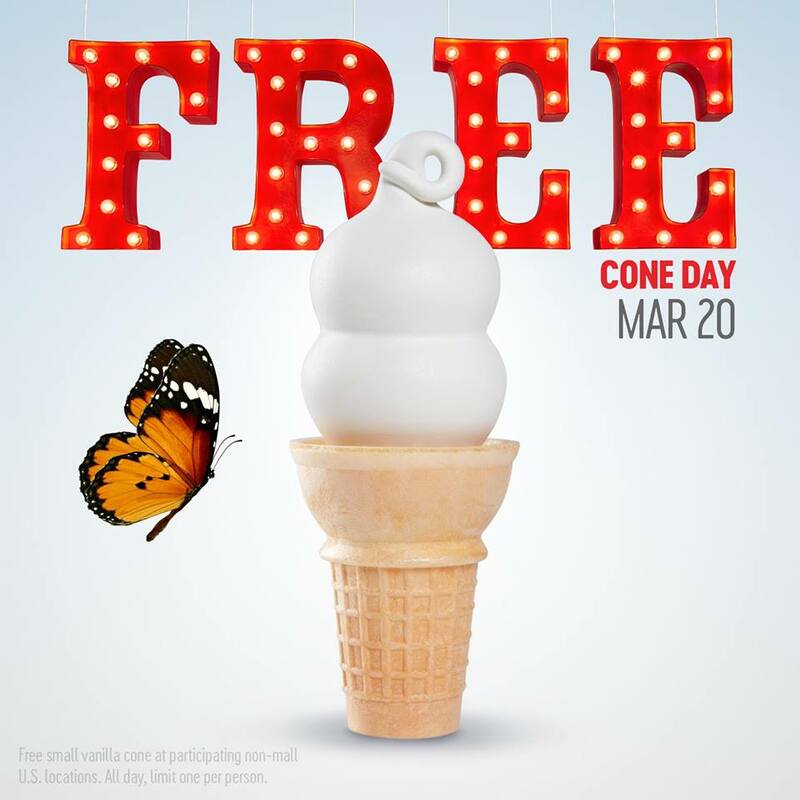 WHAT: Will celebrate Free Cone Day on the first day of Spring. Fans will receive a FREE small vanilla soft-serve cone with the signature curl on top (limit one per customer while supplies last). At participating locations, donations will be collected for Children’s Miracle Network Hospitals, which raises funds to help save and improve the lives of kids treated at 170 children’s hospitals across the U.S. and Canada. Last year, more than $300,000 was raised during Free Cone Day. WHERE: To find a participating location, contact information for Dairy Queen locations can be found HERE. For more information about the Dairy Queen system, visit www.DairyQueen.com. Connect with the DQ system on Twitter using #LOVEmyDQ. Visit the DQ Facebook fan page, which has more than 11 million friends and become a friend. International Dairy Queen Inc., (IDQ), based in Minneapolis, Minnesota, is the parent company of American Dairy Queen Corporation. Through its subsidiaries, IDQ develops, licenses and services a system of more than 6,800 locations in the United States, Canada and more than 25 other countries. IDQ is a subsidiary of Berkshire Hathaway Inc. (Berkshire) which is led by Warren Buffet, the legendary investor and CEO of Berkshire. For more information visit DairyQueen.com. This entry was posted in Uncategorized and tagged 360 Magazine, Alabama, Alaska, Atlanta, Austin, Australia, awareness, Baltimore, Berkshire, Berkshire Hathaway Inc, Boston, California, Canada, celebration, CEO, charitable care, Charity, Chicago, childhood, Children, Children's Miracle Network Hospitals, China, CMNHospitals, collaboration, colorado, Columbia, community support, company, corporation, critical treatments, culture magazine, Dairy Queen, Dallas, Denmark, Detroit, disease, donation, Donations, DQ, edgy fashion magazine, event, Facebook, family, fans, first day of Spring, flavor, Florida, food, France, Free Cone Day, friend's, fundraiser, fundraising, Future, Germany, Global Society, Grill & Chill, health, health care, healthcare services, help, hospital, Houston, Ice Cream, Illness, improve, INSTAGRAM, international, Japan, kids, las vegas, leadership, legendary investor, life, lifestyle, lifetime, London, Los Angeles, March 20, massachusetts, medical, medical equipment, Miami, Milan, Minneapolis, Minnesota, miracle, Miracle Balloon, mission, Nashville, national, Netherlands, new orleans, New York, new york city, non-mall, non-profit, nonprofit, Orlando, participate, pediatric, Philadelphia, philanthropy, Phoenix, Portland, Put Your Money Where the Miracles Are, Russia, Sacramento, Salt Lake City, San Diego, San Francisco, Santa Monica, Seattle, social media, solidatity, Southern California, spring, Spring Break, Support, Sweden, Sydney, Toronto, travel, treatment, Tuesday, Twitter, United States, USA, Vancouver, vanilla, Vaughn Lowery, Warren Buffet, Washington D.C. on March 16, 2018 by wp360mag. Aaron Hernandez was a sports phenom who was destined to be one of the greatest tight ends in NFL history. He was adored by millions of fans, had a woman who loved him, and riches beyond his dreams until a series of events led him down a dark path to destruction. This two-part special goes beyond the headlines and takes a deep dive into Hernandez’s dual life through never-before-seen interviews, vivid eyewitness accounts, testimony never presented in trial, startling new medical revelations, and a secret that tormented him—a secret that some may have gone to extremes to keep. For a sneak peek, please visit:http://www.oxygen.com/aaron-hernandez-uncovered/season-1/videos/aaron-hernandez-uncovered-premieres-on-march-17th-at-76c. “Aaron Hernandez Uncovered” is the untold true story of NFL superstar Aaron Hernandez from the viewpoint of those who knew him best. With unprecedented access to Shayanna Hernandez, Aaron’s fiancée and the mother of his only child, along with lead defense attorney Jose Baez, friends, former teammates, detectives, the prosecutor, the sheriff, and the journalists who covered his story extensively, this gripping two-part cautionary tale strips away the layers to answer the many questions left behind after Hernandez’s tragic death. A detailed look into the world of Aaron Hernandez, a multi-million dollar football player with a beautiful wife and new baby…and a murder conviction. Why would he risk it all? The Massachusetts State Police paint a very dark image of Aaron Hernandez through definitive interviews detailing their strong murder case against him for the murder of Odin Lloyd, as well as damning surveillance footage from Aaron’s home that sealed his fate. New information and never-before-seen interviews uncover the duality of Aaron’s life, including a secret he held onto until death, and a murky background that led to a life of crime. “Aaron Hernandez Uncovered” is produced by Renegade 83 an Entertainment One Company, with David Garfinkle, Jay Renfroe, Bob Kusbit, and Vince DiPersio serving as Executive Producers. Jose Baez is a Consulting Producer. Oxygen Media is a multiplatform crime destination brand for women. 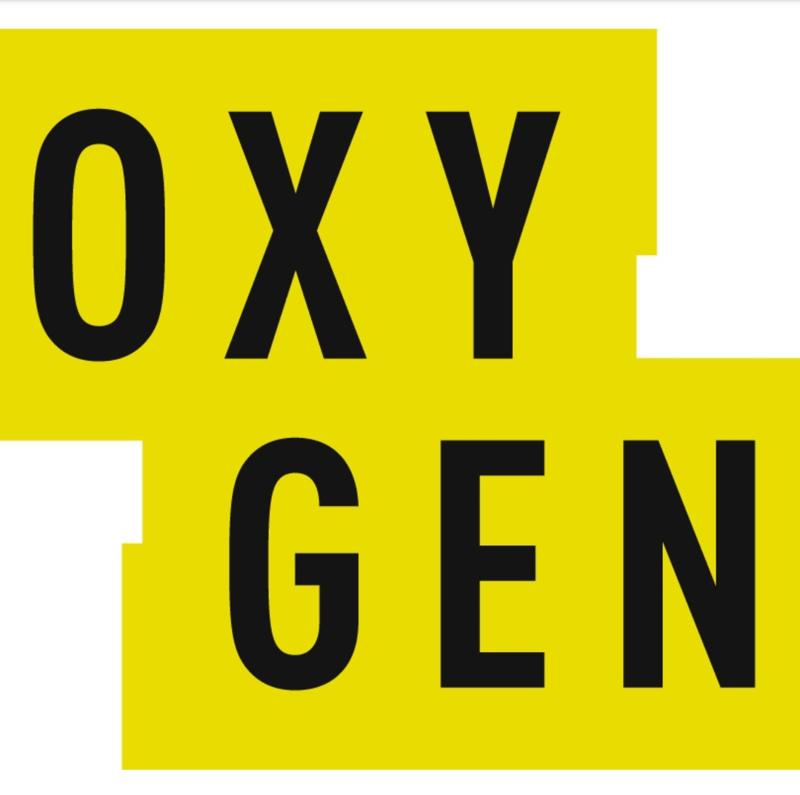 Having announced the full-time shift to crime programming in 2017, Oxygen has become the fastest growing cable entertainment network with popular unscripted original programming that includes the flagship “Snapped” franchise, “The Disappearance of Natalee Holloway,” “The Jury Speaks,” “Cold Justice,” “Three Days to Live,” and “It Takes a Killer.” Available in more than 77 million homes, Oxygen is a program service of NBCUniversal Cable Entertainment, a division of NBCUniversal, one of the world’s leading media and entertainment companies in the development, production, and marketing of entertainment, news, and information to a global audience. Watch Oxygen anywhere: on demand, online, or across mobile and connected TVs. This entry was posted in Uncategorized and tagged 360, 360 Magazine, Aaron Hernandez, Bob Kusbit, David Garfinkle, Entertainment One Company, football, football player, Global Society, Hannah Audrey Lowe, Jay Renfroe, Jose Baez, massachusetts, Massachusetts State Police, NBC Universal, NBC Universal Cable Entertainment, NFL, Odin Lloyd, Oxygen Media, Renegade 83, Shayanna Hernandez, Vaughn Lowery, Vince DiPersio on February 8, 2018 by wp360mag.